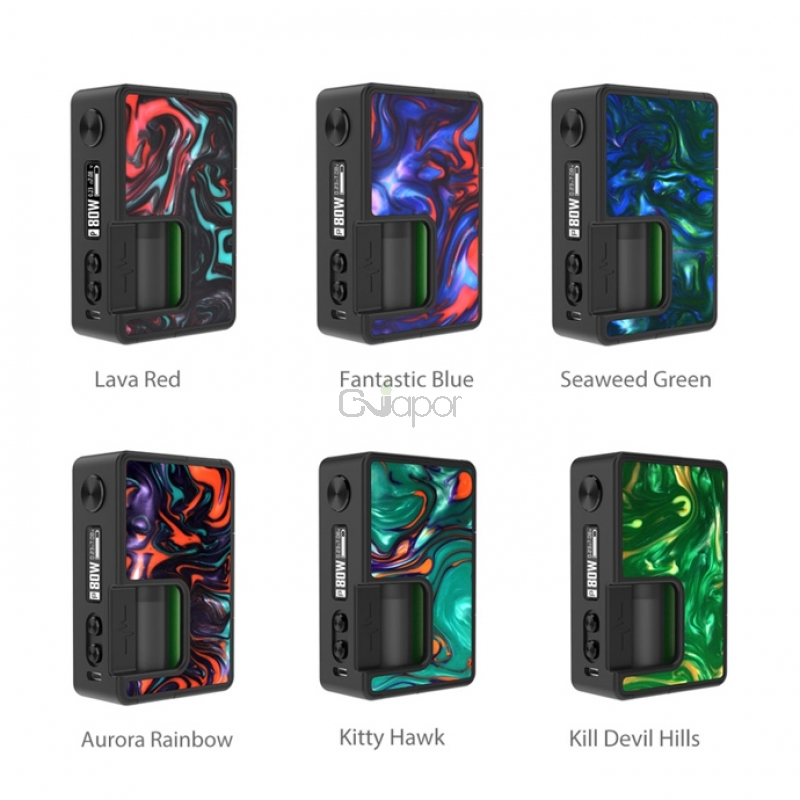 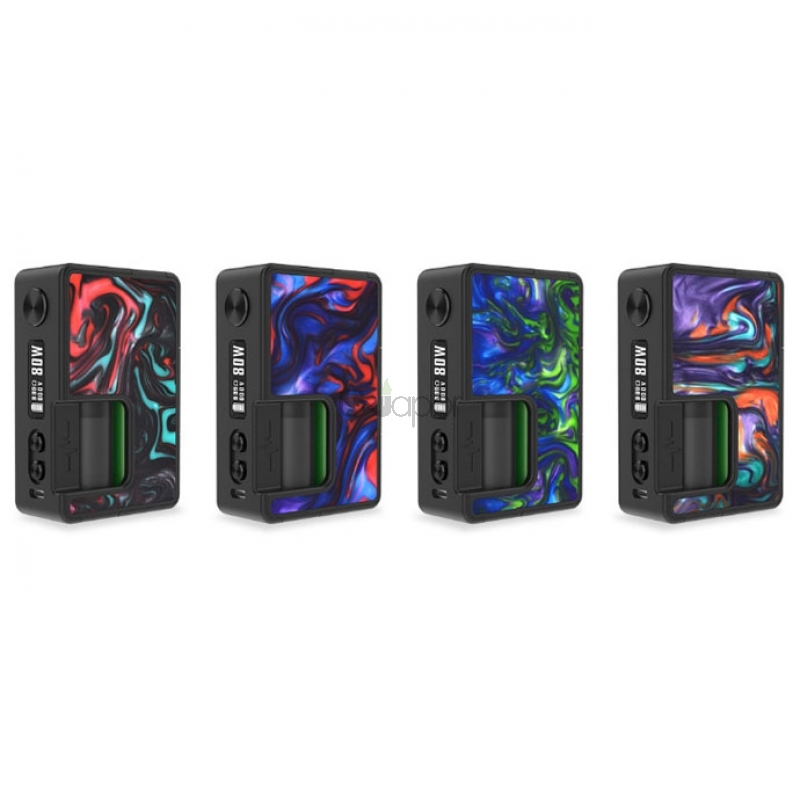 Vandy Vape Pulse BF 80W Box Mod is powered by 18650/20700 battery which can fires up to 80W regulated/adjustable wattage rapidly. 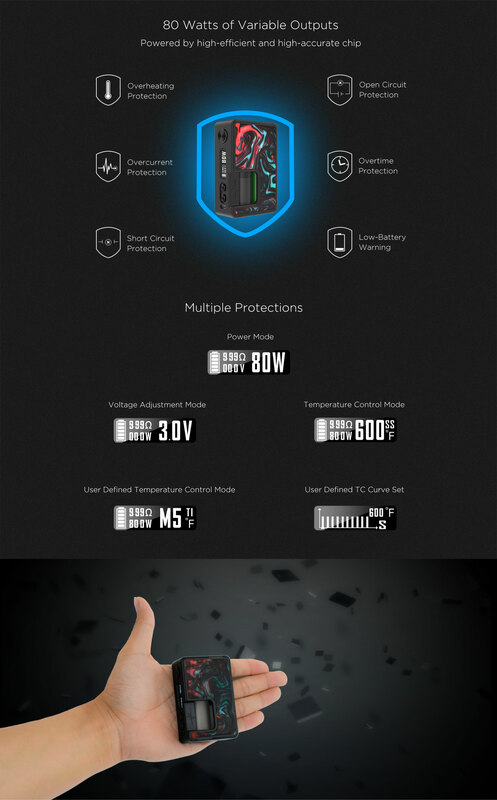 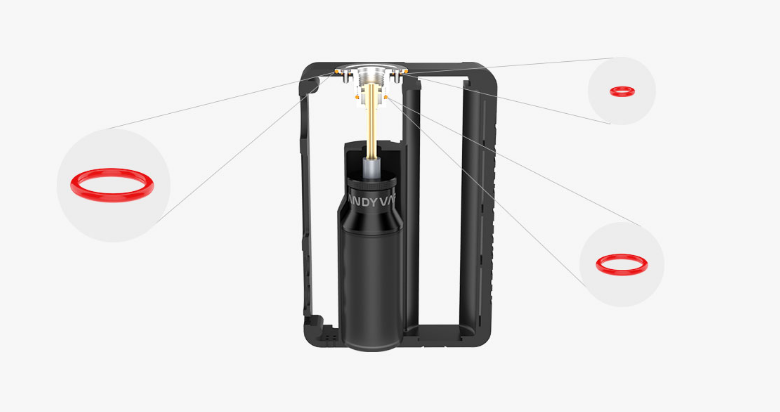 It is equipped with 510 connector with the creative leaking proof design and replaceable panel with magnetic structure design. 8ml easy grip juice bottel is adopted to improve your vaping experience.